In this video I will teach you how to play including: Setup, player turns, orbital phase, planetary phase, end phase, other features of the game. theMCGuiRE review takes a look at Castle Von Loghan a brand new game currently on kickstarter (at this time of video release). Here you get to travel through time to save humanity at all cost! It's a great mix of adventure, looting and story driven decisions! I really like this title and very much hope its funded through the kickstarter. After a brief hiatus of a few months we are back with another edition of Parental Guidance. This is the article series where I play game with my parents, and then my mother chimes in with her thoughts on the games, giving you the perspective of how fun the game is for a non-gamer. 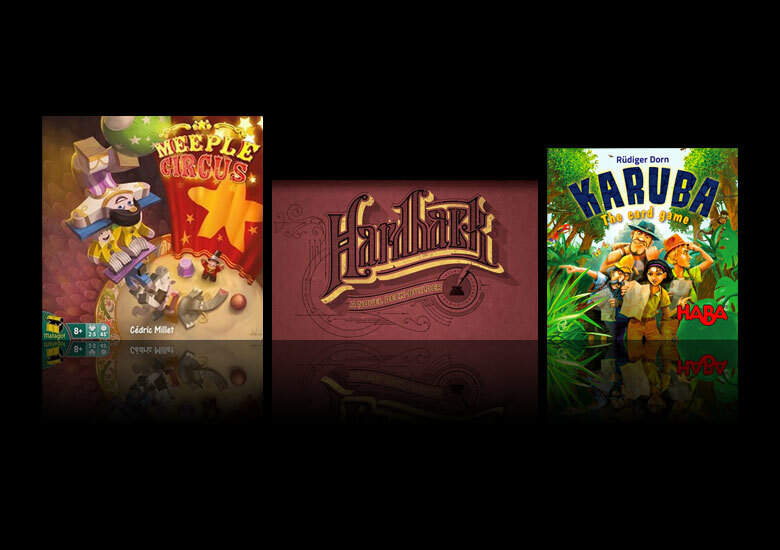 As usual, the goal is to help you find new and interesting games you can play with not only your family, but friends as well. By now you should know the drill. So I’ll just get right into the good stuff. 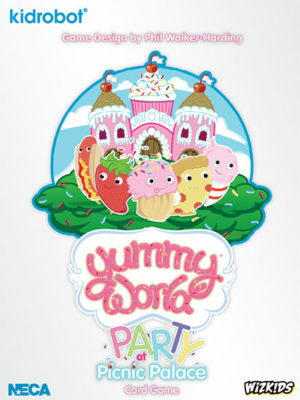 The game includes a single deck of about 100 cards, which feature colorful food-themed characters from the Yummy World license. During each of the game’s three rounds, players will collect cards from a center display. This display is made up of three rows of about 10 cards each, most of which are dealt face-down. 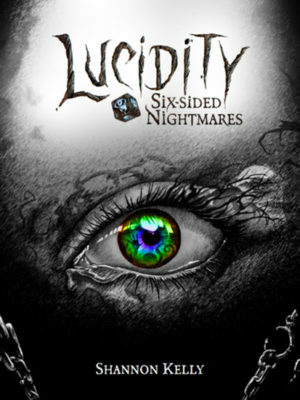 Each player-dreamer in Lucidity will be presented with a player board having multiple locations for dice. Each of these spaces matches a certain side of a die and represents different roll outcomes. The four colors of dice in the game feature these sides in different proportions and configurations. 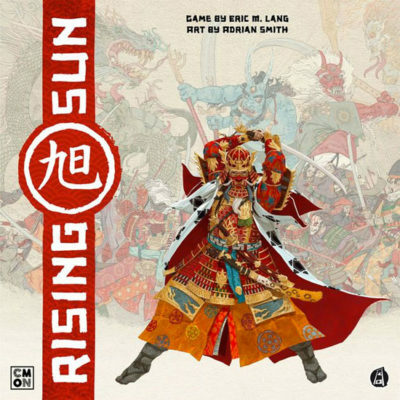 At its core, Rising Sun is not a complex game. Over three seasons (rounds), players are trying to earn the most victory points by making alliances and conquering the most territories they can. They do this through hiring forces, gaining succor from the gods, and making alliances for the best possible outcomes. Hard City is a one-versus-many game of mutants, cops and lots of donuts, all soaked in so much 80’s action movie nostalgia that you can almost hear the synth soundtrack. 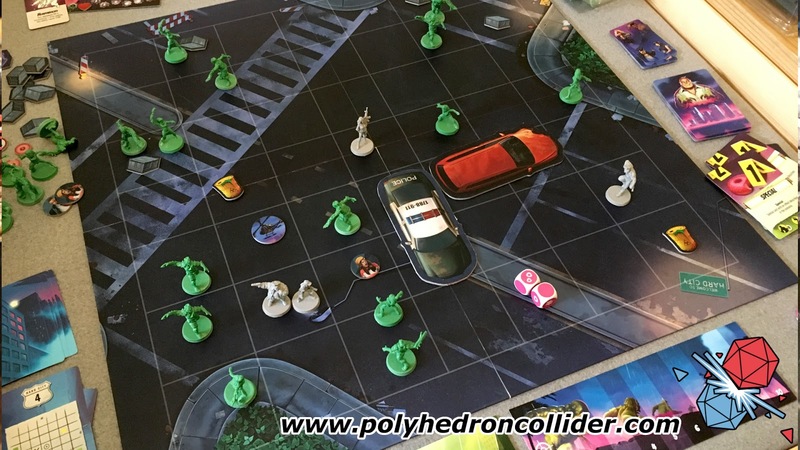 One player takes on the role of Doctor Zero and his hordes of mutants (don’t call them zombies) while one to four players will control HCPD’s finest. You’ll play one of a selection of scenarios over a minimalist board that can be adorned with abandoned cars, barrels bursting with toxic ooze, civilians and weapon crates. For the police, it’s all about spending your precious donut action points to move, shoot and save civilians, whereas Doctor Zero is presented with a selection of action cards that allow him to do some quite frankly terrifying things with his army of mutants. 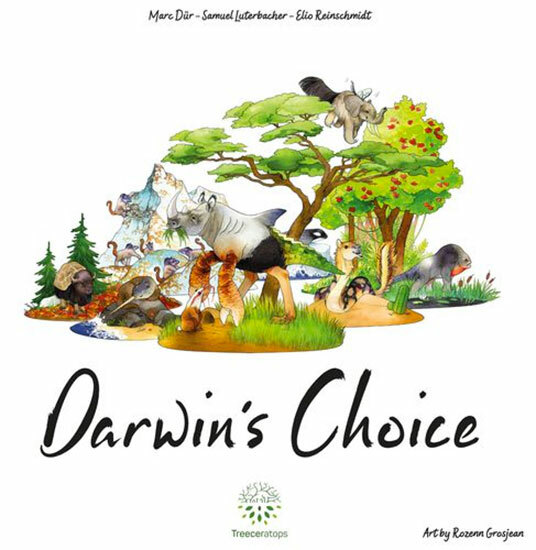 Each scenario is objective based and the first player to seven victory points is the winner. There’s no getting around it, Feudum is a complicated game. It took me a couple of days of studying the rulebook, watching videos, running through practice games, and perusing the rules forums on BGG before I felt comfortable enough to teach the game. The individual rules weren’t hard to understand; there are just so many of them. Rather than rehash them here, a broad overview should suffice. You have been exiled from your home and find yourself in a new land with strange little trees. In order to ingratiate yourself to the Queen, you can get involved with the local guilds, tend the land, or feed monastic beads to chickens, amongst other things. The winner is the player who becomes the most venerated in all the land, which, as the rulebook states, is just another way to say the player with the most victory points wins. I have recently been putting together a couple of forces for Seven Swords (The Samurai version of Dux Britanniarum from Too Fat Lardies). To this end I have been using lots of models from my collection (rather than simply buying new models).